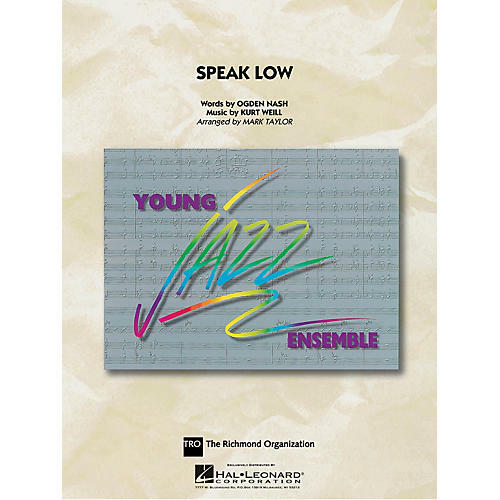 Young Jazz Ensemble - Grade 3 Tenor sax and trumpet take the spotlight on this familiar standard arranged here in a medium swing style. The interaction with the full band is marvelous, and after the solo section a roaring sax soli leads to a feature section for the entire ensemble. This one swings hard and sounds great!